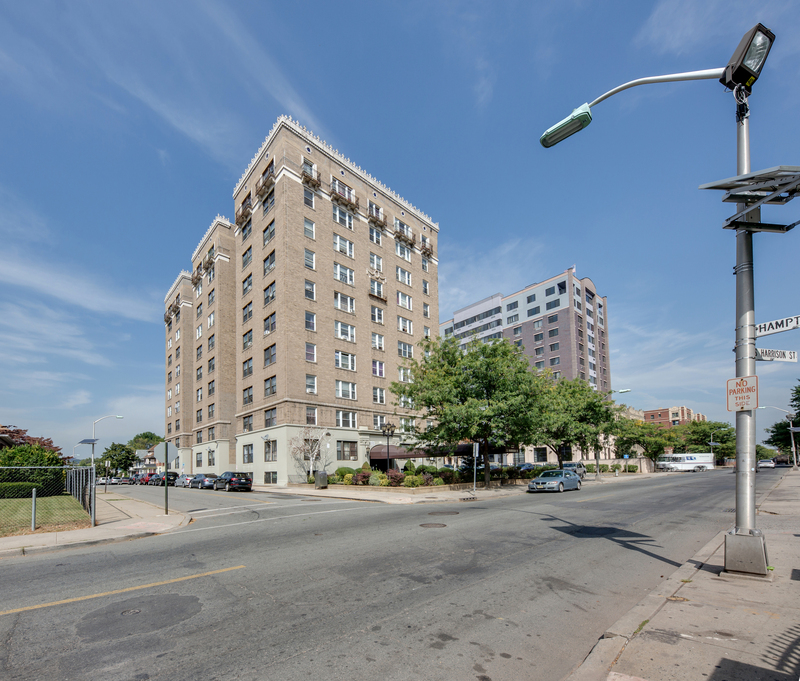 Experience East Orange living at 157 S Harrison St. This community is located in East Orange at 157 S. Harrison St. in the 07018 area. This apartment community has 10 stories with 65 units.